Stunning #photoshoot last week at @shotgunfloralstudio in #Berkeley. 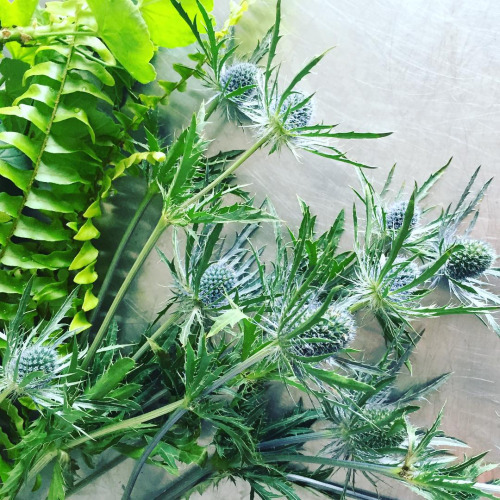 Love these #thistles and #ferns! Thanks to @emilyrbentley @char0char and @lizzybrix for a truly magical and laughter filled afternoon!